After close to two years since songbird Irene Ntale of the Gyobeera hit song left her bosses at Swangz Avenue where she was replaced by one of the trending female artist in Uganda celebrity news Vinka, Ntale’s former manager, reports have it that Ntale is one of the singers to grace an event that will be celebrating 10 years of Swangz Avenue at the Square this year. 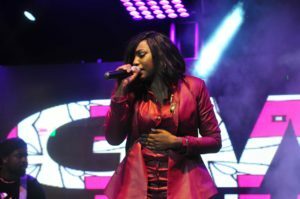 Irene Ntale who will also be holding her maiden concert at Serena Hotel this year was among the artistes shortlisted to attend and perform at this event where she will be joining her former workmates Winnie Nwagi and Vinka. Although Ntale didn’t attend the meeting and unveiling of all the singers that will perform on the tour, the Swangz bosses insists that she confirmed her attendance as one of the biggest export. Two years ago Ntale fell out with her bosses over allegations that she was being exploited by her bosses and therefore she decided to go solo leaving the Kampala based record label. 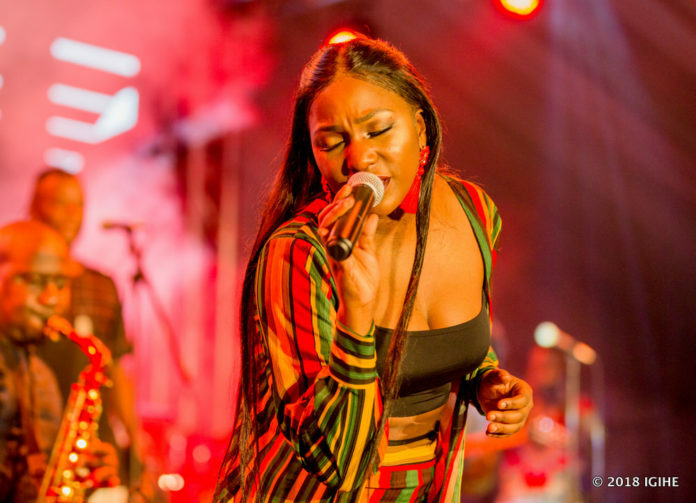 She also claimed that the team had abandoned her and concentrated on the then ‘sweetheart’ Winnie Nwagi which left her music less known among the people. Ever since she left Swangz Avenue, the omukwano gw’ekiro singer has been musically struggling with a limited number of songs registered to her name. the singer claims she is planning a huge come back after her Serena show and she will releasing a number of songs for her fans.